Welcome to the world of Poker! Getting to Know Online Poker. Poker is the world’s favourite card game. 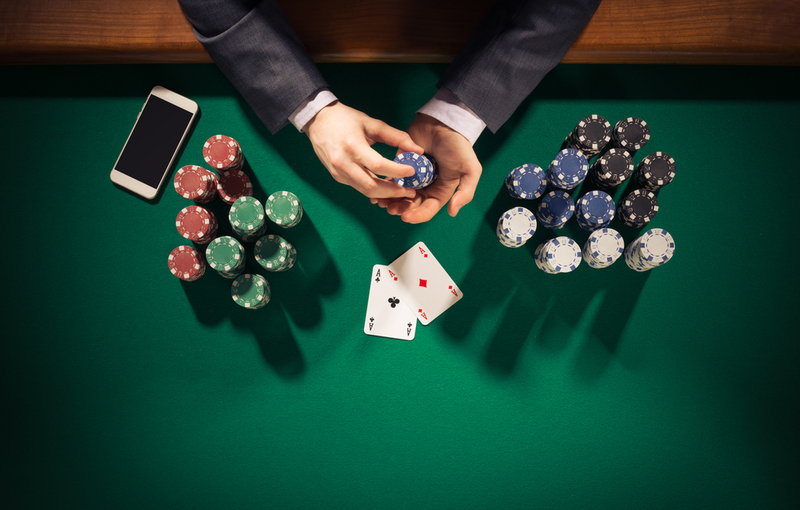 That is no surprise – few games offer the same depth of strategy, opportunity to excel and thrill of victory as poker does. Poker is fundamentally a game about people – how we interact with each other, and how we give ourselves away. No one gets good at poker without being somewhat a judge of character. 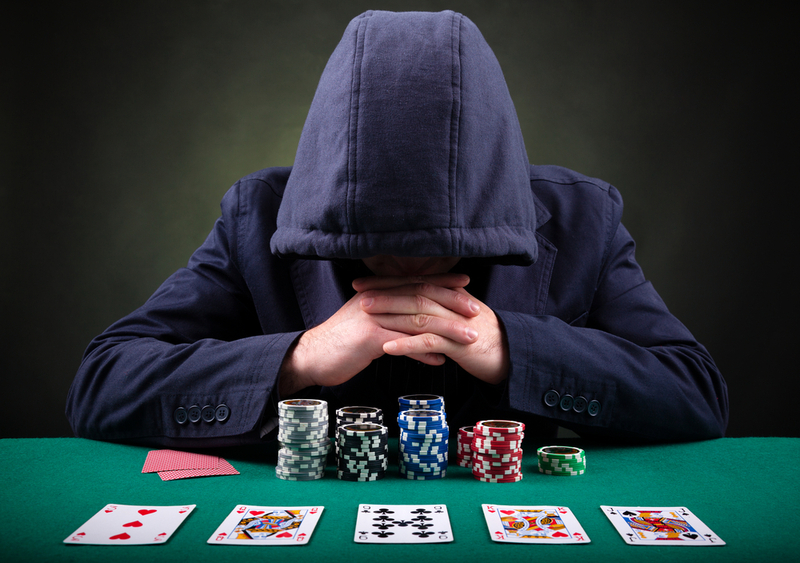 Poker encourages players to bluff – to succeed is to look at each person and decide who is bluffing and who is not. Having an understanding of how people work – how they play the game is the best way to tell if they are bluffing or not. Playing this game of people therefore used to require having people to play with. Poker was the game of friends and rivals, in casinos, bars and dining room tables – but it always required people being in the same place. That was until the invention of Online Poker. Online poker is the same old game of understanding people, but via the magic of the internet. Online poker lets you play poker with anyone, anywhere in the world at any time of day. This article is an online poker guide for beginners, from the types of online poker rooms and site to the best tips and tricks for starting out. 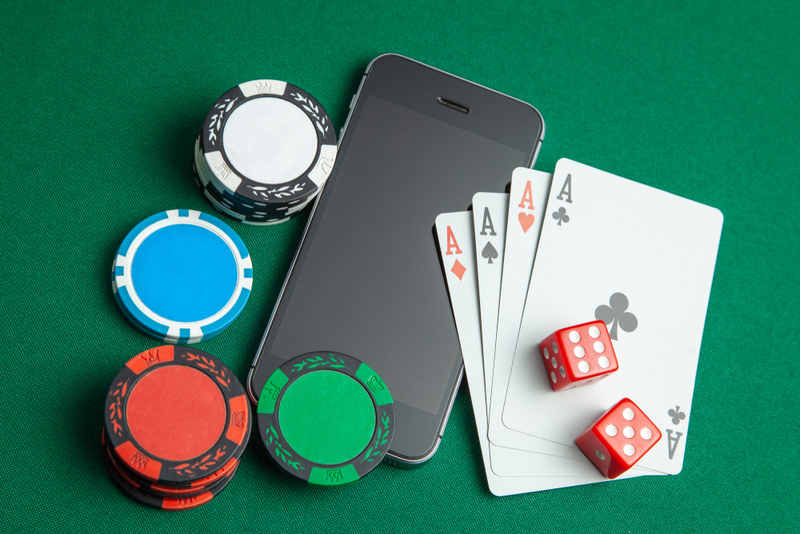 First things first – if you are reading this article, you can probably play online poker on the same device. There is no need to worry about how old your computer, phone or tablet is – playing poker online is usually very forgiving of all kinds of technological issues, be that a slow internet connection or a older computer. Equally, you need not worry about how much money you need to start out in online poker. Many sites offer free games, which are an excellent way to practice before you’re willing to bet real money. Even then though, most sites do not require you to deposit much money to start out in poker. On most UK poker sites submitting as little as £50 is a great way to begin the adventure of playing poker online. 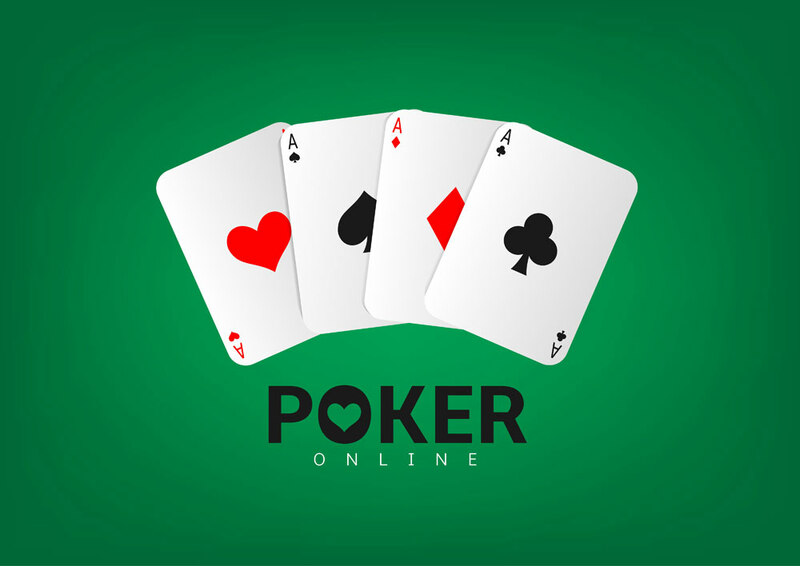 After you’ve decided which online poker room to use, you’ll need to set up an account. Players must be over 18 years of age to play in the UK. After downloading the software and creating an account, you’ll need to deposit some money. While this can frequently be done using many online payment techniques, most sites demand a credit card to be used. Online poker rooms often offer a variety of different types of poker to play. Undoubtedly, the most popular variety of poker world wide is Texas Hold Em. Many sites also offer variants such as Omaha Hold Em. The grandest form of poker usually played online is the tournament. 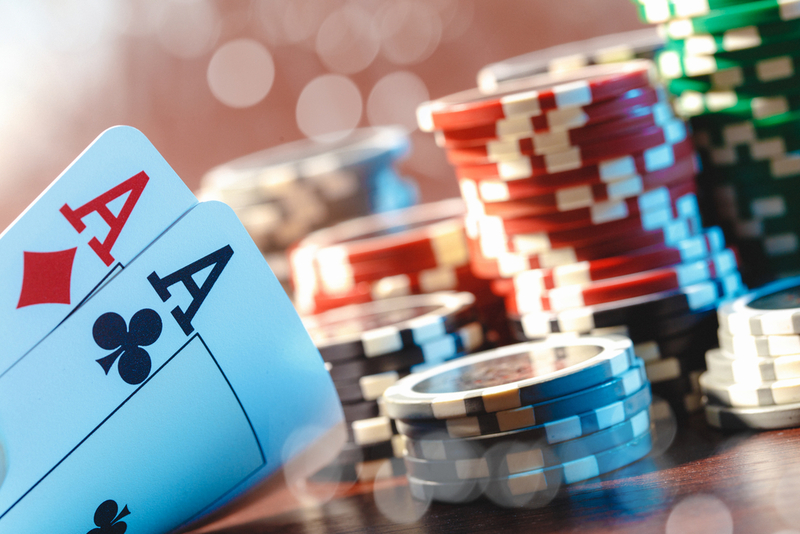 In Online Poker Tournaments, players buy in at the entry price, and in return receive a number of betting chips. If you run out of chips, you lose and are out of the tournament. The winner of the tournament is the player who wins all of the chips at the end. Winning tournaments is one of the best ways to make money from online poker. Many online poker rooms allow players to buy in from as little as £10, which can lead to prizes as large as £100,000. Tournaments take place all the time online, although the biggest are weekly. Sit and Gos are small tournaments, which take place on a more ad hoc basis than do the larger tournaments. They begin as soon as there are enough players at the table. Due to the potentially enormous number of people online at any one time, these mini-tournaments can fill up quickly. Fortunately, there are usually enough people to start many such tournaments at any time. Finally, Cash games are the oldest form of poker, familiar to many players of regular poker from movies and TV. In a cash game, players are able to cash out at any time. This means that the game can last as long as players want it to, and players can come and go as they please. This means that if you are doing well and have had enough, you can take your winnings and leave. Which Poker Site is for Me? There are a great many UK poker sites to choose from. Deciding between them can be a difficult task. The best one for you is not necessarily the best for anyone else. The biggest and most successful sites tend to have the most players online at any one time, the biggest prize funds and the most games to play in. However, smaller sites tend to have players that are more of a level with beginners, and can therefore be me suitable for those just starting out. Often, the best site to choose is the one which offers the best bonuses. Online poker bonuses are offers that sites make to attract players. Generally, these revolve around matching your initial deposit – if you put in £100, so will the site. These bonuses vary from site to site, and choosing which of them is the most generous looking is often the best way to decide on a site. Many sites also offer other bonuses for longer term players, which must be unlocked over time. Poker can be a challenging game, even for its greatest players. As a starter out in the world of online poker, you will need to practice as much as you can to improve. Asking the advice of more experienced players is almost always helpful, as is being beaten by them. Learn to play on low value games, or on the many free ways to play. Learning to read people comes from practice, time and experience – the best way to master poker is to fail, study why you failed, and keep coming back for more. Getting better each time you lose is the best way to win in the end.